Renault isn't present in the U.S., but together with Nissan - as the Renault-Nissan Alliance - they are jointly developing new technologies in Silicon Valley. One of the main topics these days is autonomous driving, which is related to a second one - connectivity, and both seem to be introduced in at first in electric cars. 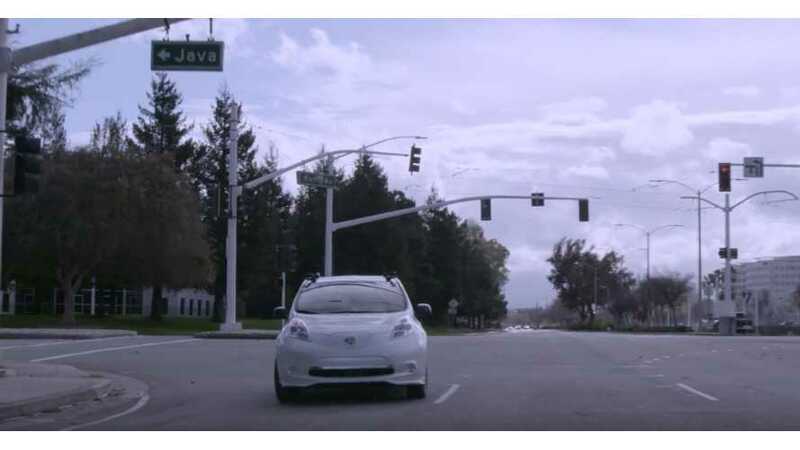 The Renault-Nissan Alliance recently released a video to present what they are doing in Silicon Valley. The first serious batch of new technologies we expect to see in 1-2 years in the all-new LEAF. "The Renault-Nissan Alliance Silicon Valley Research Center is located at a crossroads of technological innovation, academic research, start-up investment, as well as governmental and aerospace advancement."